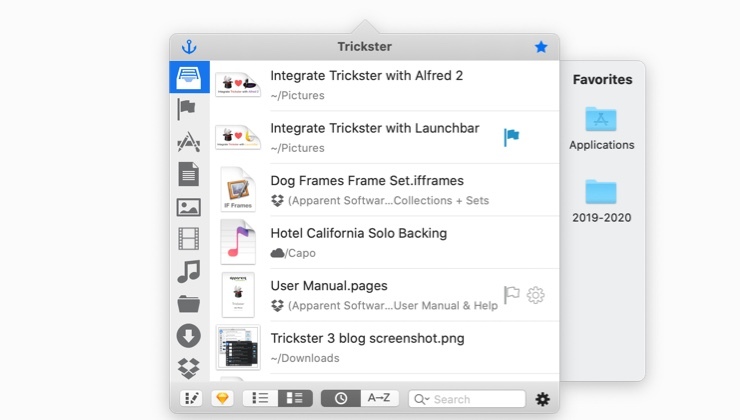 Trickster - Your recently used files, at your fingertips! 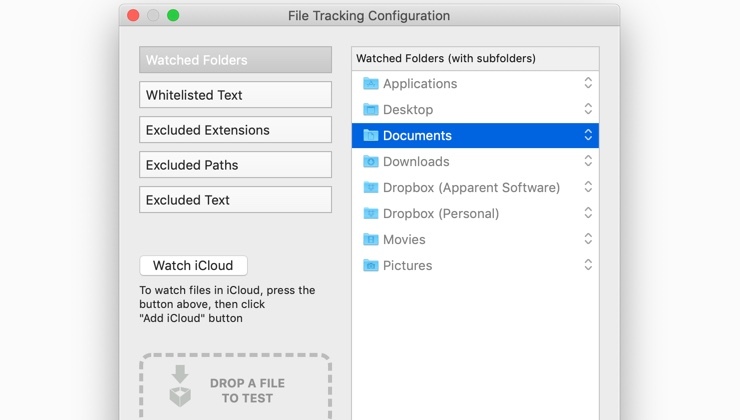 Trickster keeps track of recent files you’ve been using on your Mac and gives you super easy and lightning fast access to them. Don’t worry about where you just saved a certain file, it’s in your menu bar. Closed the wrong window? The document you were reading is in Trickster, one click away. Did you just download a file? Did you get side-tracked browsing? Everything you worked on is still in your menu bar, ready when you are. Twitter is another great way to follow our news and connect with us.